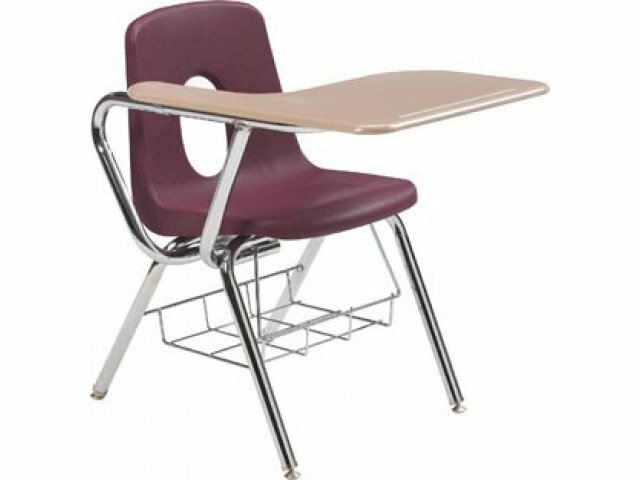 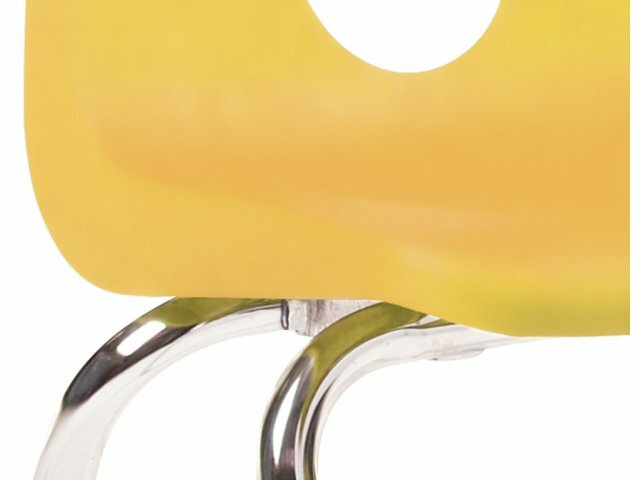 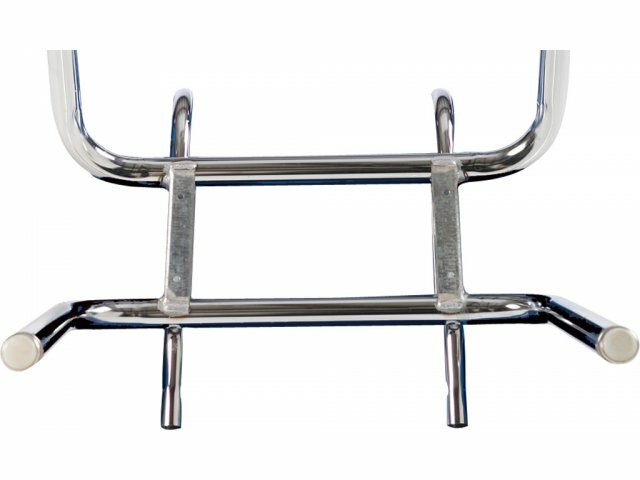 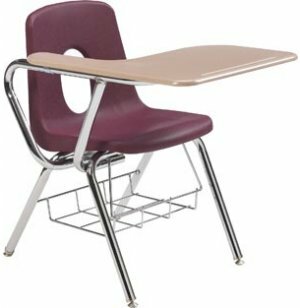 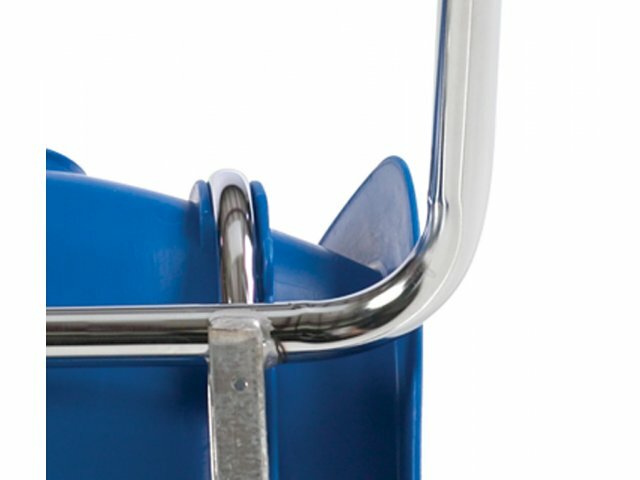 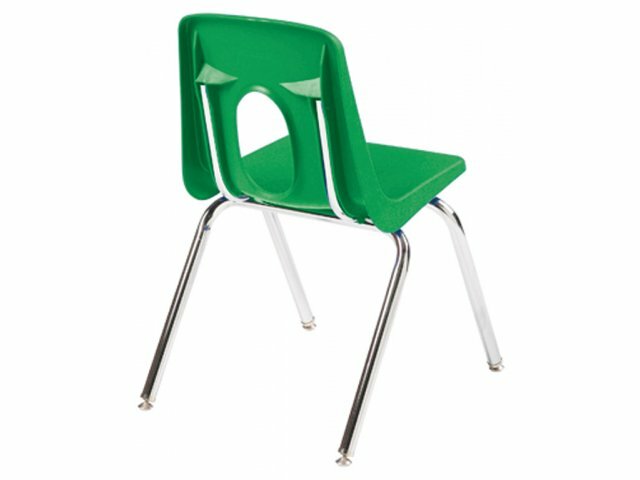 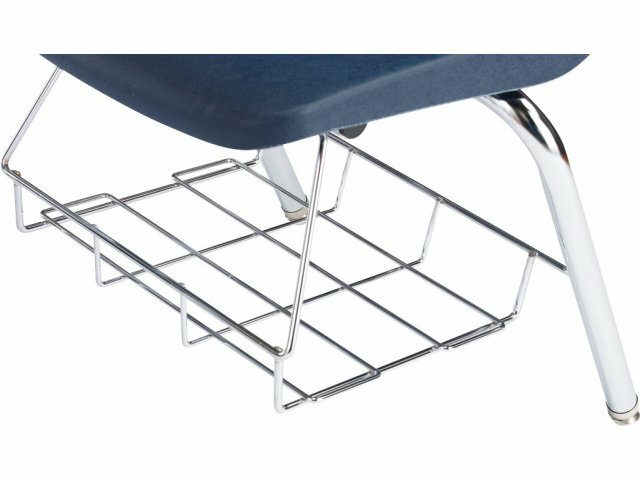 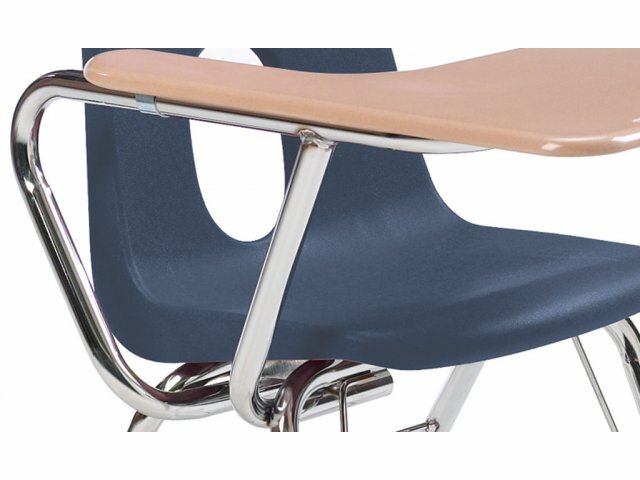 Show elementary-school students that you take their learning seriously by purchasing appropriately-sized combo desks. 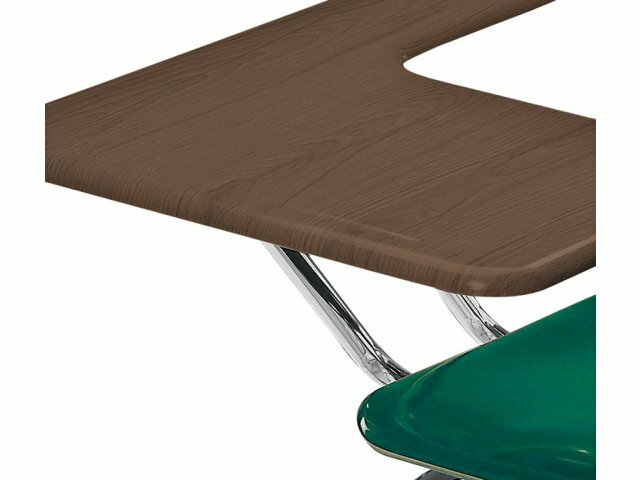 These tablet-arm chairdesks feature Academia's exclusive WoodStone desktops. 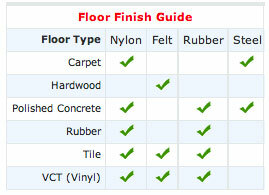 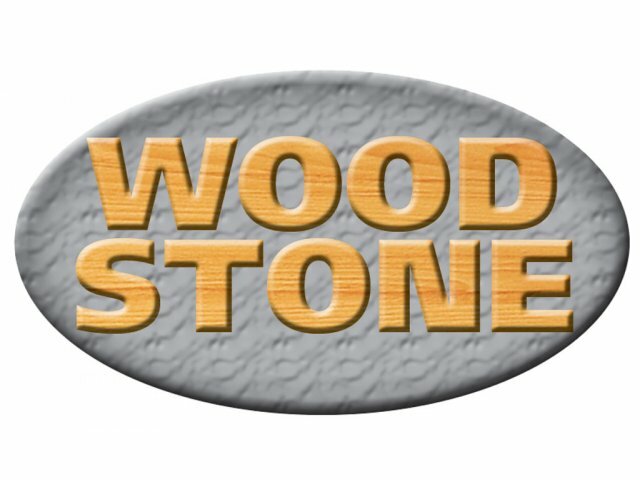 WoodStone is tough and durable like hard plastic, but weighs and costs less.